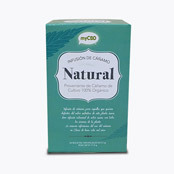 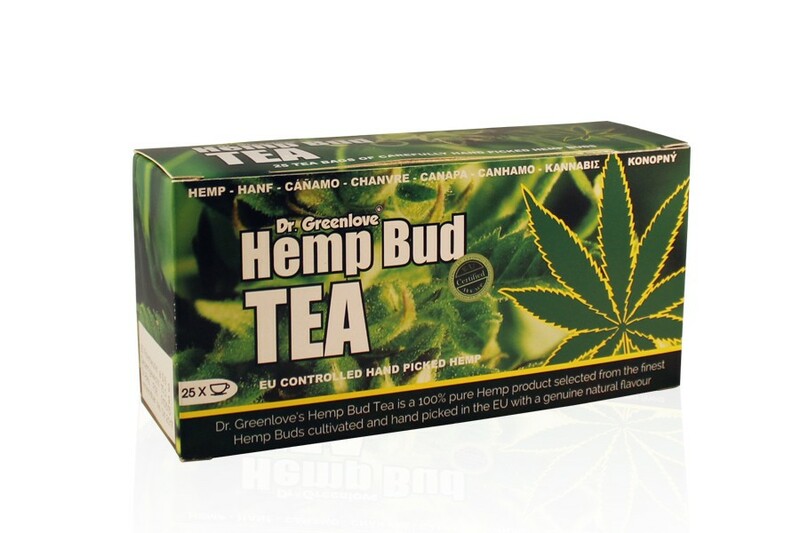 Wholesale Hemp Food. 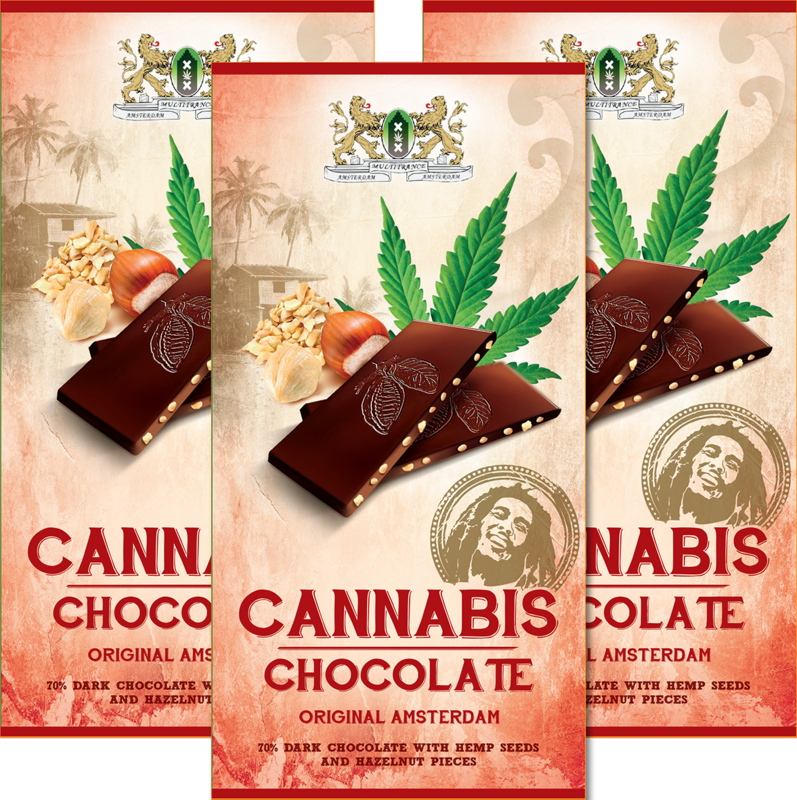 Cannabis flavour lolly pops, sweets, and more. 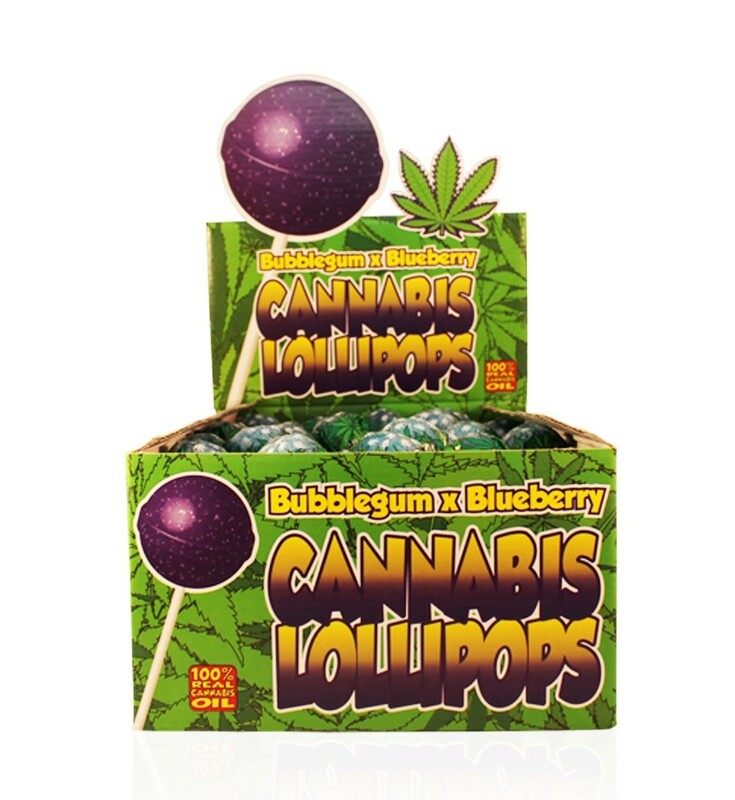 Cannabis Lollipops Bubblegum x Blueberry Made with 100% real cannabis oil, 70 Units. 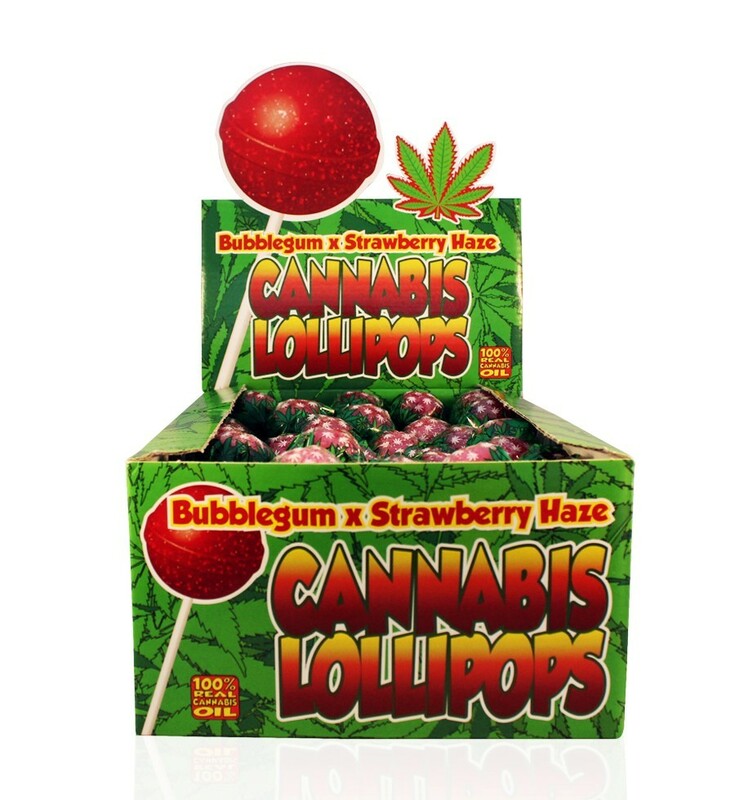 Cannabis Lollipops Bubblegum x Strawberry Made with 100% real cannabis oil, 70 Units. 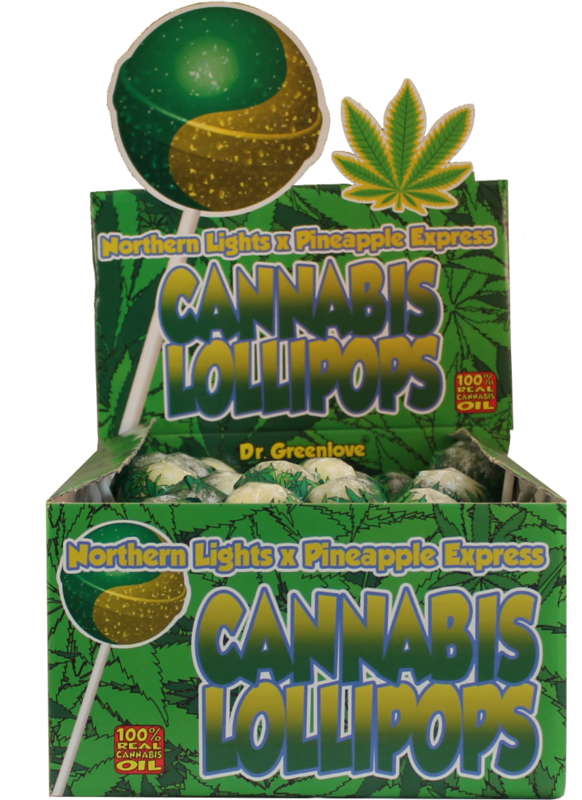 Cannabis Lollipops Cannabis Lollipops Nortern Lights x Pineapple Express Made with 100% real cannabis oil, 70 Units. 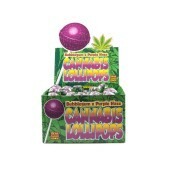 Cannabis Lollipops Bubblegum x Purple Haze Made with 100% real cannabis oil, 70 Units. 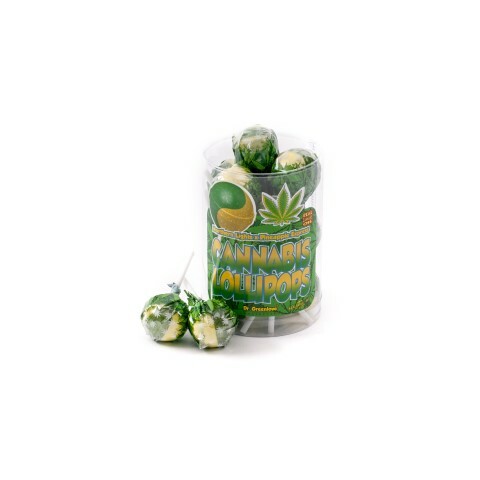 Cannabis Lollipops Bubblegum x Lemon Haze Made with 100% real cannabis oil, 70 Units. 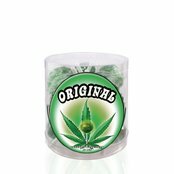 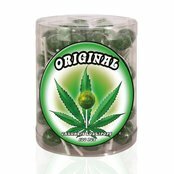 Cannabis Lollipops Bubblegum x Candy Kush Made with 100% real cannabis oil, 70 Units. 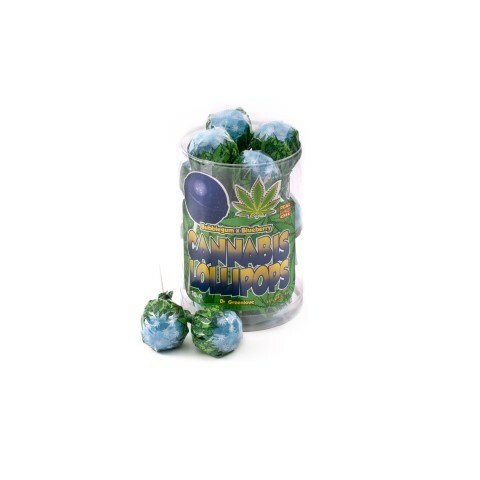 Cannabis Lollipops Purple Haze x Tangerine Dream Made with 100% real cannabis oil, 70 Units. 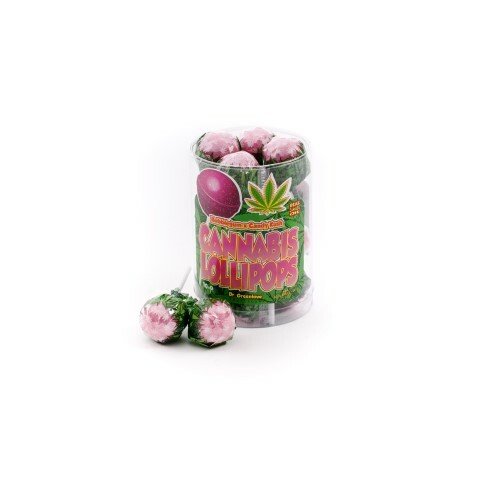 Cannabis Lollipops Strawberry Banana Kush Made with 100% real cannabis oil, 70 Units. Cannabis flavoured lollypops in a pack of 10. 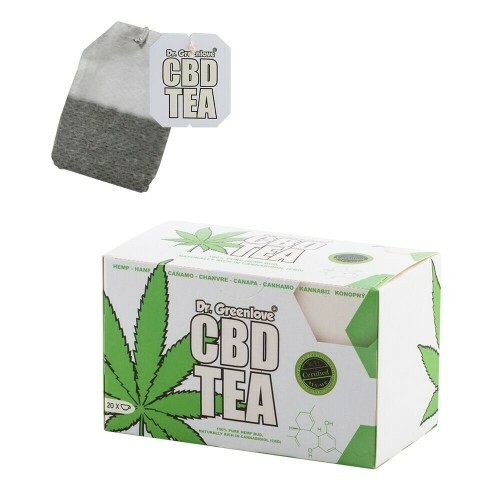 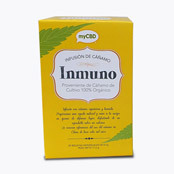 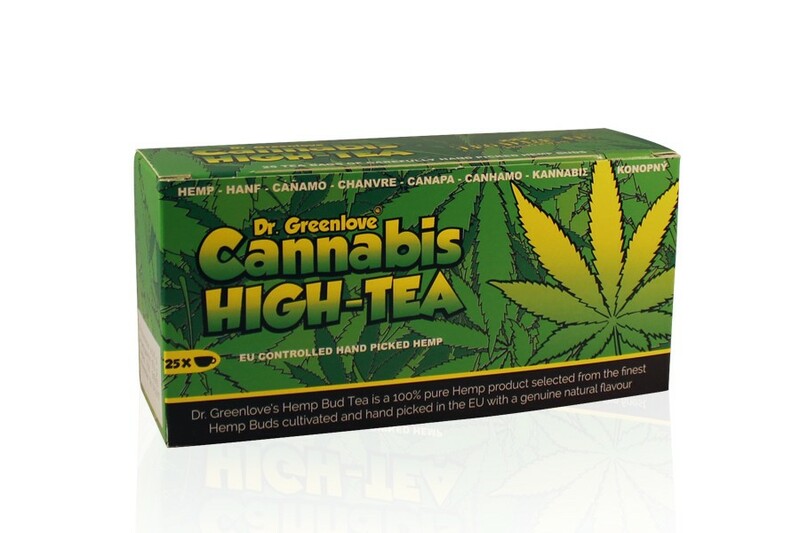 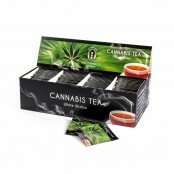 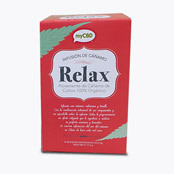 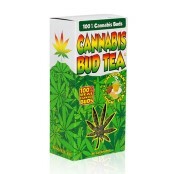 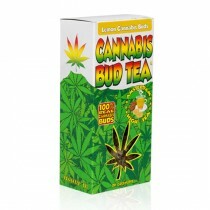 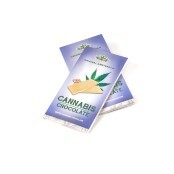 Made from real Hemp oil for an authentic taste. 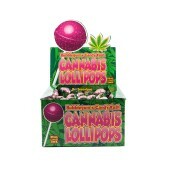 50% bigger than an ordinary lolly pop! 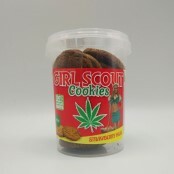 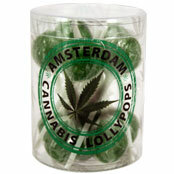 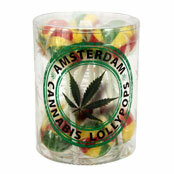 New in stock, Cannabis Lollipops. 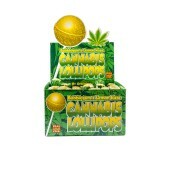 This box contains 100 pieces. 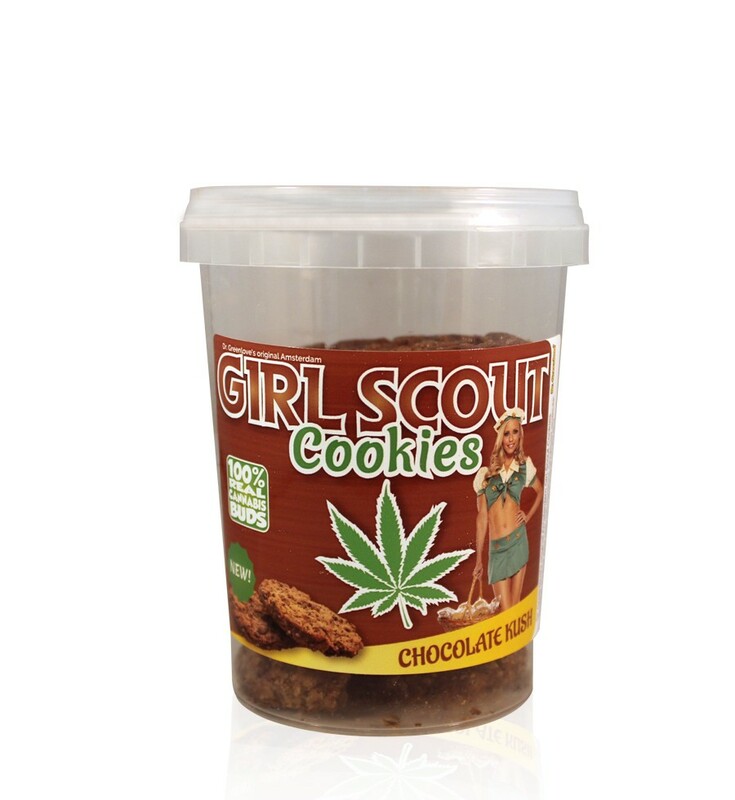 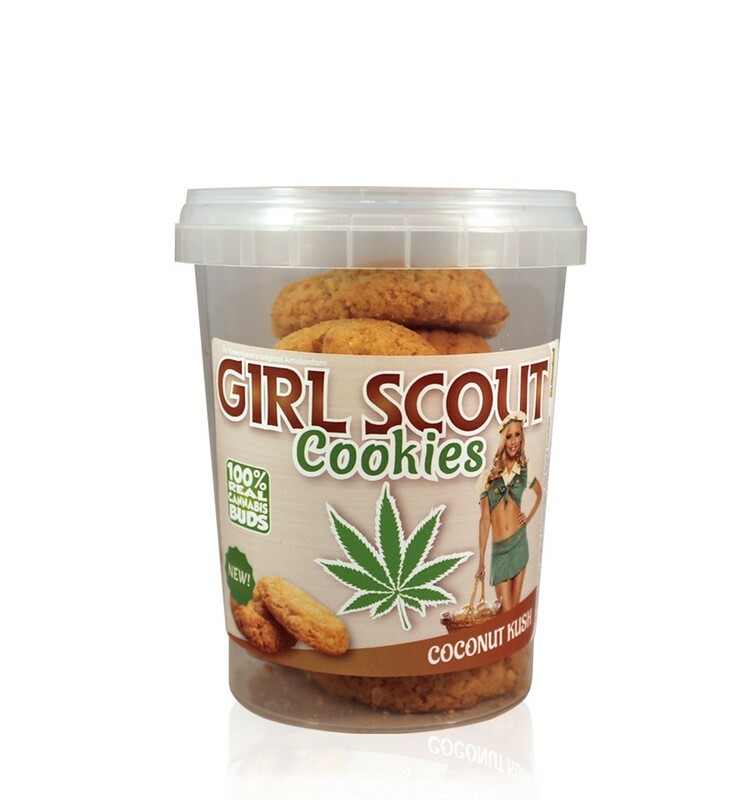 Authentic cannabis flavoured. 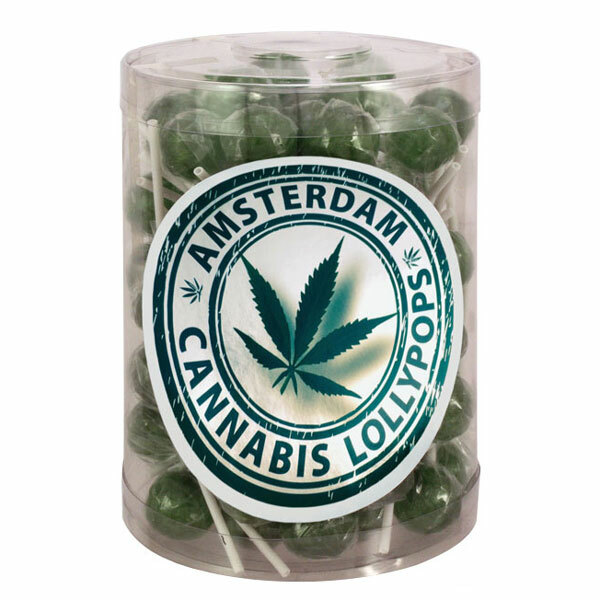 New in stock, Cannabis Lollipops. 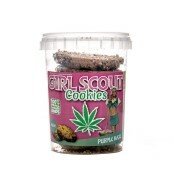 This box contains 10 pieces. 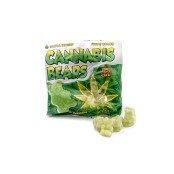 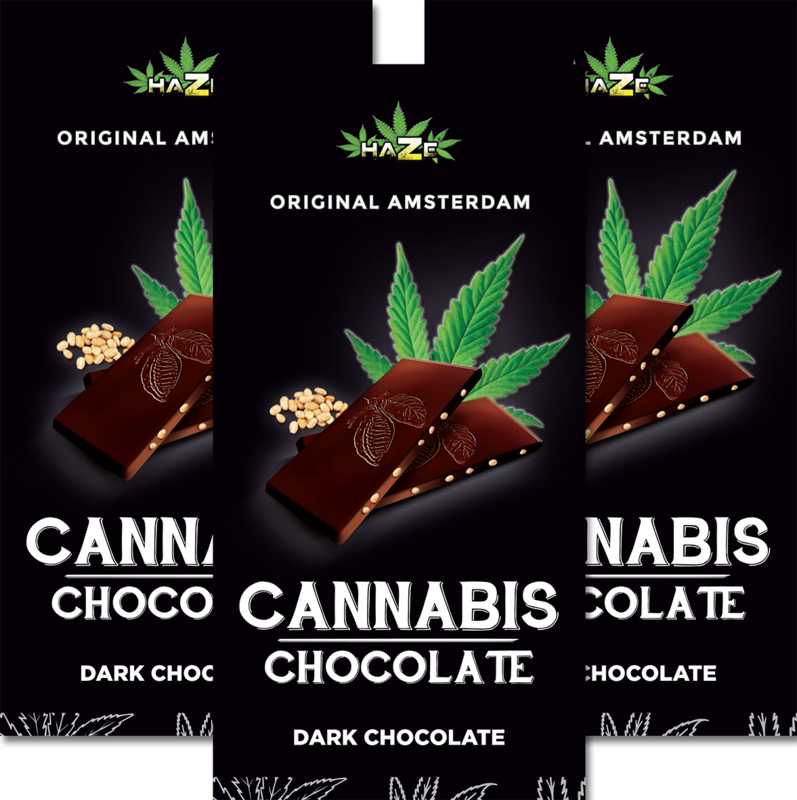 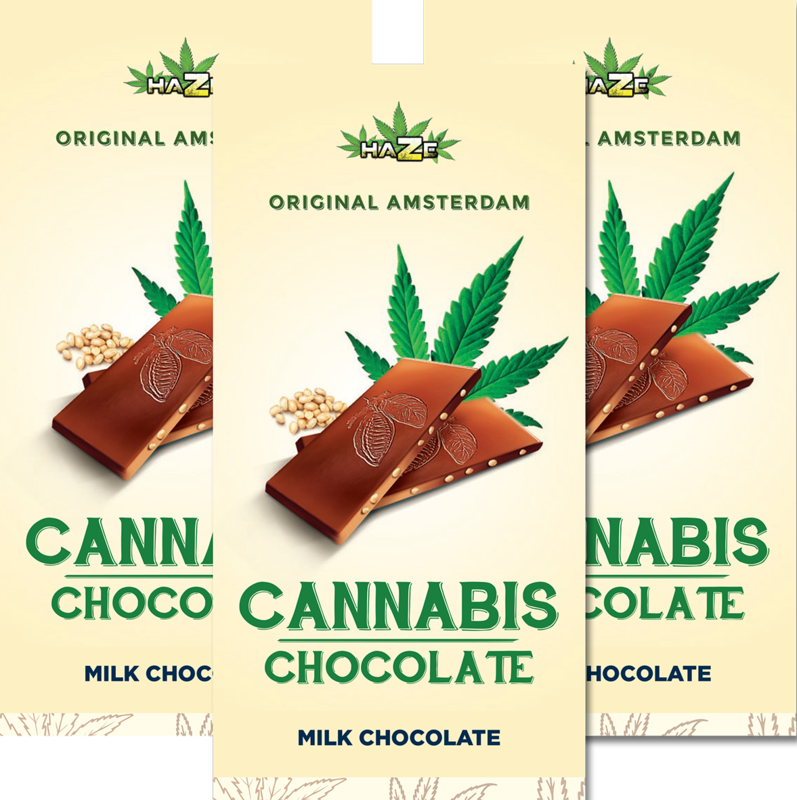 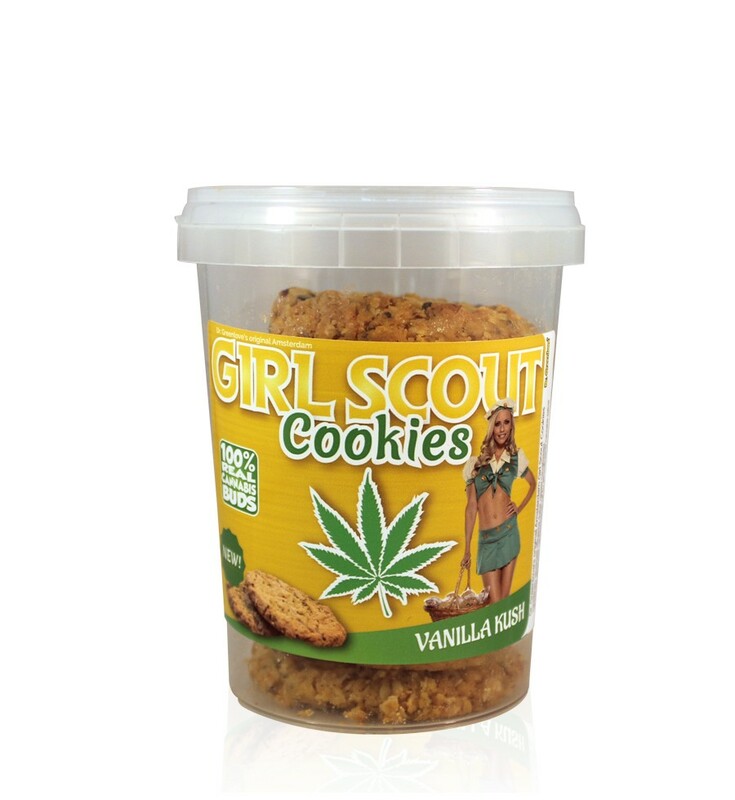 Authentic cannabis flavoured. 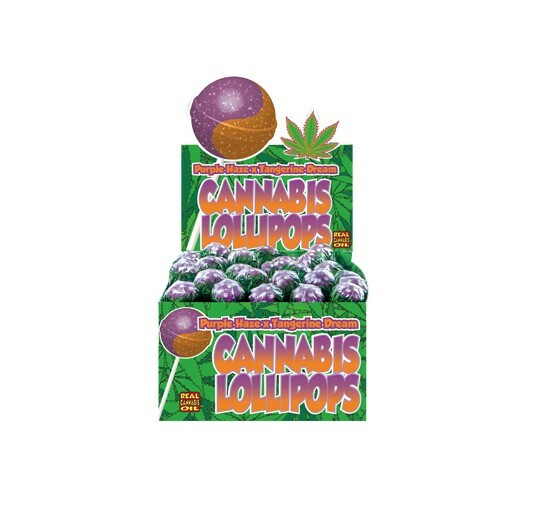 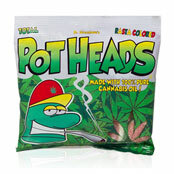 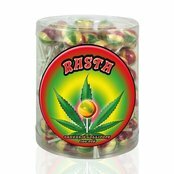 Cannabis Rasta Lollypops - Box contains 100 pieces of multi-colored cannabis flavoured lollies. 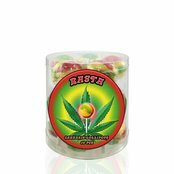 Cannabis Rasta Lollypops - Box contains 10 pieces of multi-colored cannabis flavoured lollies.